Villa Project near APPA. Facing Highway. 10Km to Airport. 12 KM from Gachibowli. 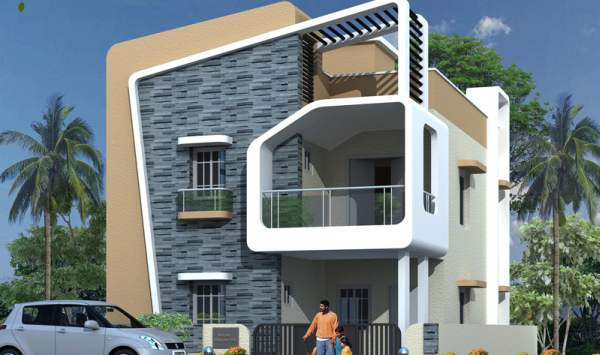 New Villas For Sale Gated Villa Community near APPA, Hyderabad. There are Large apartment and other projects close by. There are houses and apartments being built around the project land, indicating that the location is prime & READY TO LIVE. Project Status: HMDA Approval Received. Site Work in Full Swing. > Block plot by email > Visit Site > Make Advance Payment. ENQUIRY:SUBMIT YOUR ENQUIRY NOW TO BLOCK VILLA Booking is Closed. The Project comes with Club House, Swimming Pool, Landscaped Gardens, Indoor /Outdoor Games etc.